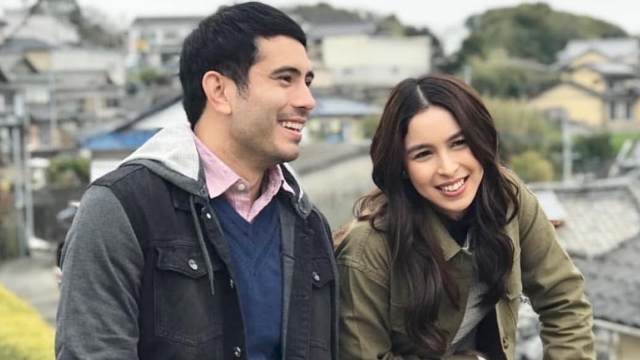 Itching to know more after that abrupt ending? 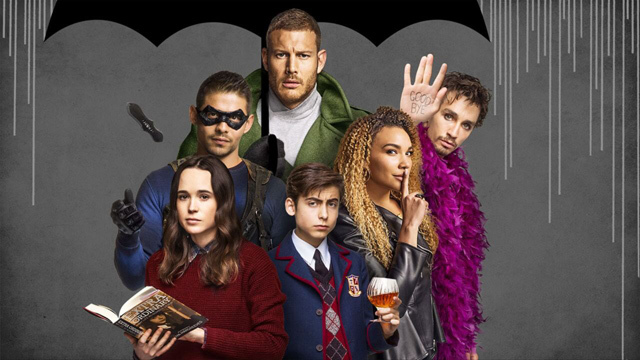 (SPOT.ph) Anyone who's watched Netflix’s The Umbrella Academy would know that the story has a tendency to be all kinds of weird, morbid, and funny all at the same time. To put it simply, it’s downright fantastic. 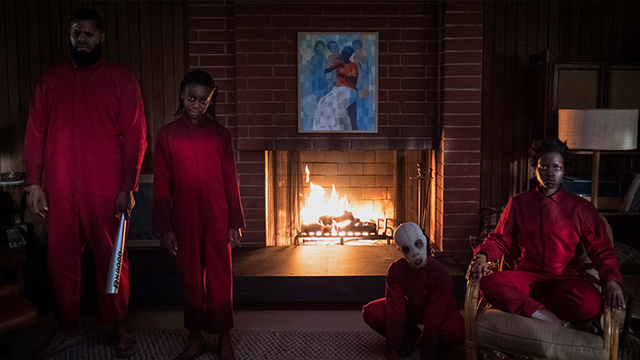 With brilliant writing and and excellent performances from the cast, it’s no surprise to see more and more people willingly allowing themselves to get attached to this dysfunctional family of bizarre superheroes. 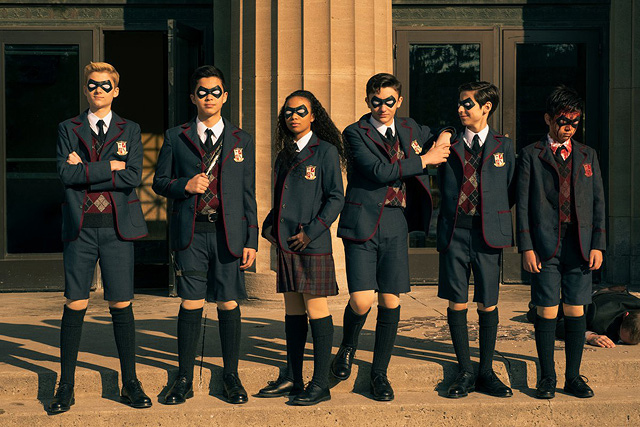 There are many reasons why the show immediately became a hit upon its release, the biggest one probably being the fact that the comic book series it was adapted from was written by Gerard Way, former frontman of My Chemical Romance. 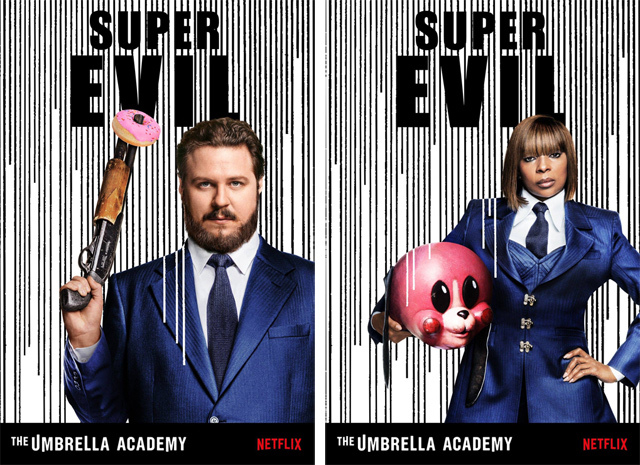 The award-winning graphic novel series has been on the shelves since 2007, and as with most print-to-screen adaptations, the Netflix series had to undergo a few tweaks here and there. 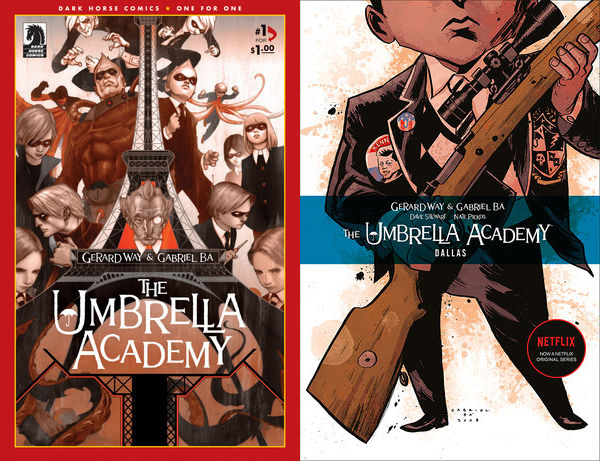 In case you're curious (or simply want to know more after that cliffhanger of an ending), we round up 10 facts about The Umbrella Academy that you wouldn’t know if you hadn’t read the comics. 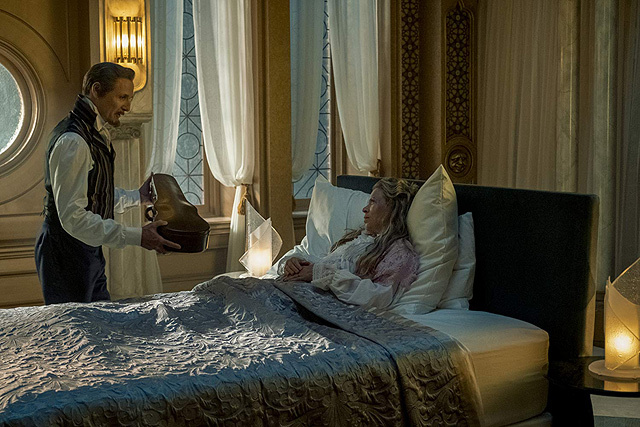 Fair warning: This article contains several spoilers—read at your own risk. 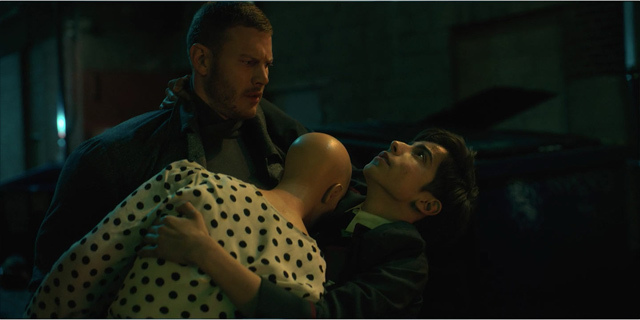 Despite the fact that they have a lot of blood on their hands, the Netflix version of Hazel and Cha-cha are disturbingly endearing in their own way. It’s difficult to see them as a big threat as they often provide comic relief in various points of the show (remember when they ate Klaus’ “special” chocolate?). Their constant worrying over pay deductions and paperwork is also enough to remind everyone that they're, well, human. In the comics, they’re portrayed more like bloodthirsty sociopaths who don’t really care for much. In the comics, Luther (Tom Hopper), who had to stay on the moon for most of his life, is known as Spaceboy. Diego (David Castañeda) is called The Kraken (for reasons discussed in the next item). Allison (Emmy Raver-Lampman) can make anything true by starting a sentence with “I heard a rumor,” so she’s known as The Rumor. 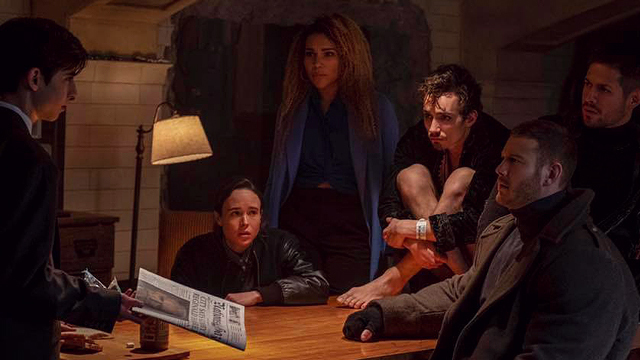 Klaus (Robert Sheehan) can talk to the dead and is thus called The Seance; Five (Aidan Gallagher), who got stuck in his 10-year-old body, is The Boy. There’s little known about Ben (Ethan Hwang), but he’s referred to as The Horror. They regularly called each other using their superhero names in the novels. Vanya (Ellen Page) would later be known as The White Violin. For Luther, his power pretty much remained the same, but the way his body was modified involved more than just a syringe—Reginald Hargreeves (Colm Feore) actually had to transplant Luther's head onto the body of a Martian ape in the comics. Diego’s ability to hold his breath indefinitely (hence, the name Kraken) was completely removed. Allison’s power took the biggest hit—in the novels, she could literally alter reality using her words, but in the show, her powers only affect other people’s will. Apart from his ability to talk to the dead, Klaus can levitate and even possess other bodies in the comics. When Five was recruited by The Commission (that’s actually not what they’re called in the comics, but we’ll talk more about that later), he had to undergo “corrections” to make him the perfect assassin. Although Vanya’s power in the comics remained the same, we think her comic version’s heartless personality makes her powers a lot deadlier. Five’s former employers in the Netflix series present themselves as a some complex corporation simply called The Commission. Frankly speaking, the name sounds like every other villainous entity in modern dystopian stories, which is why it was a little disappointing to find out that the showrunners changed it from “Temps Aeternalis,” which is way, way cooler... even though we don't know what it actually means (though we do know that "aeternalis" is Latin for eternal). 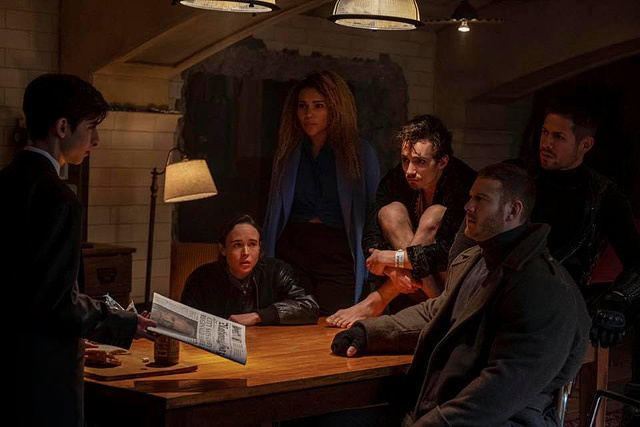 The story begins with extraordinary births happening around the whole world, but the members of The Umbrella Academy are all white in the comics. We don’t know yet for sure if this information was completely taken out for the show, or if it’s something that’s going to be explored in future seasons. In Dallas, it was revealed that Five’s biological mother gave birth to twins, and after a few more pages, readers would later find out that his twin brother is actually none other than Luther himself. But we’re pretty sure she's staying out of the show. 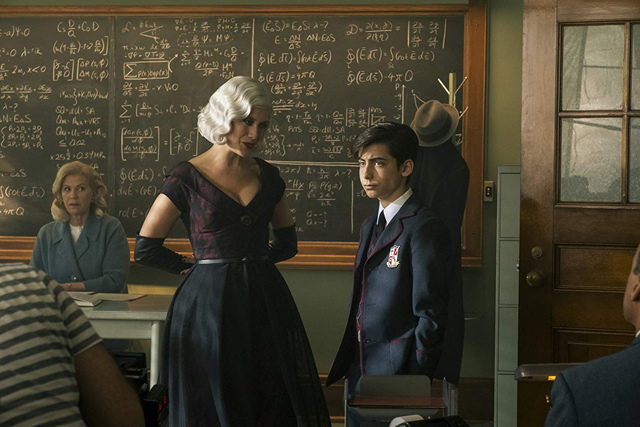 Not that we’re complaining—Klaus’ character was better developed in the series. 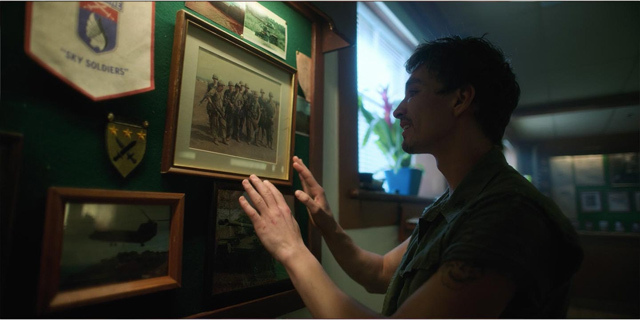 In Dallas, Klaus travels back to the Vietnam War together with Luther and Diego. They stay there for three years, with Luther isolating himself in the wilderness, Diego fighting in the war, and Klaus (to everyone's surprise) siring a child with a local while managing a nightclub in Saigon. Known as The Monocle in the comics, Reginald was immediately introduced as a “space alien" a few pages into the first issue. What’s funny is that this information was something that was revealed in the final episode of the show’s first season—though it doesn’t even feel right to say it was “revealed,” as the show merely implied it. Comics, in general, have their own way of storytelling that simply doesn’t translate well when adapted into live-action retellings. 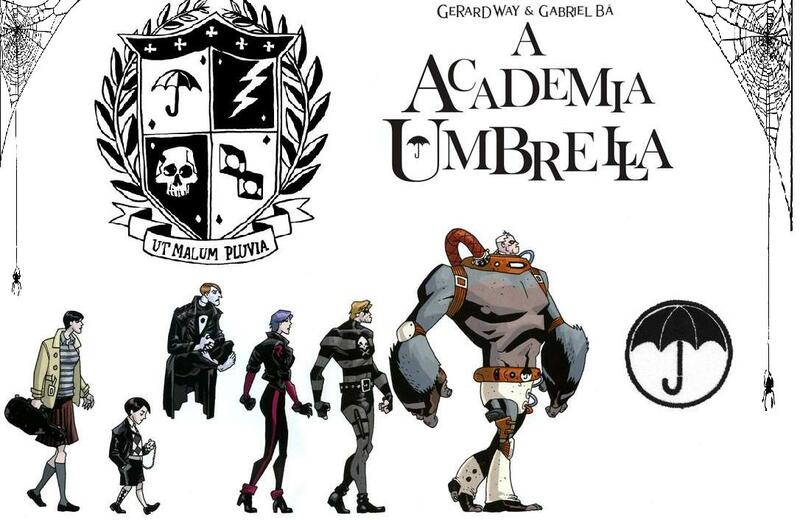 The experience of reading a graphic novel is completely different to that of reading a book or watching a show, which is why it would be unfair to pit The Umbrella Academy comics and the show against each other. Give both a try without making unnecessary comparisons and we’re pretty sure you’ll enjoy them both!